1-Where to find us in Scandinavia. 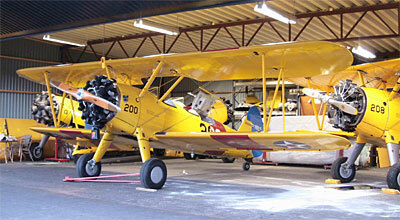 In Sövde Sweden we do mainly assembly of planes, overhauls and maintenance. 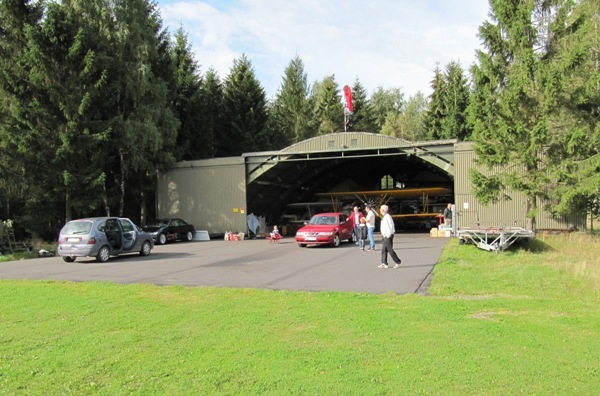 Sövde's aiport is situated just a few km to the southwest of Sjöbo,in the heart of Skåne, Southern Sweden. (google map). 2-Where to find us in Tuscany, Italy.